© Alamo Manhattan. All Rights Reserved. Jones & Rio is located in San Antonio’s River North neighborhood near the San Antonio Museum of Art. The property is situated on a bend in the San Antonio River, resulting in the project having river frontage on two sides. 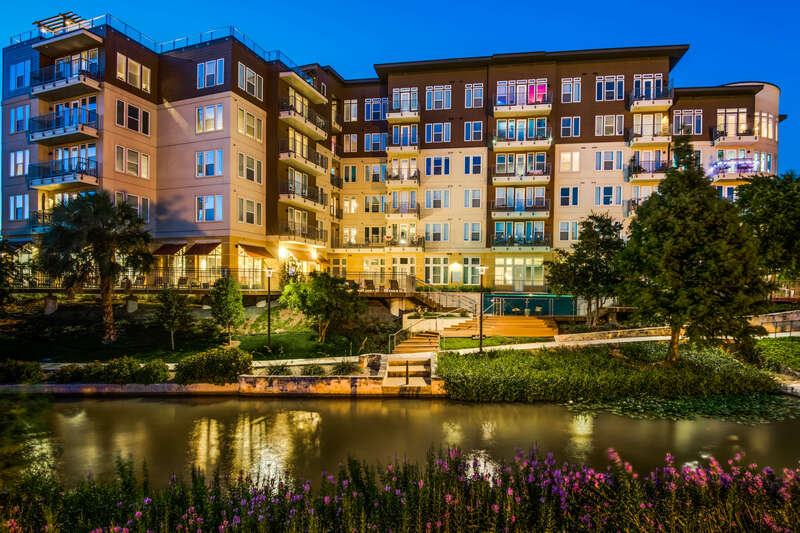 It is a 5-minute walk on the river from both the Pearl Brewery and downtown San Antonio. The project is a 191-unit building consisting of five levels of wood-framed construction above a concrete podium and subgrade parking garage. 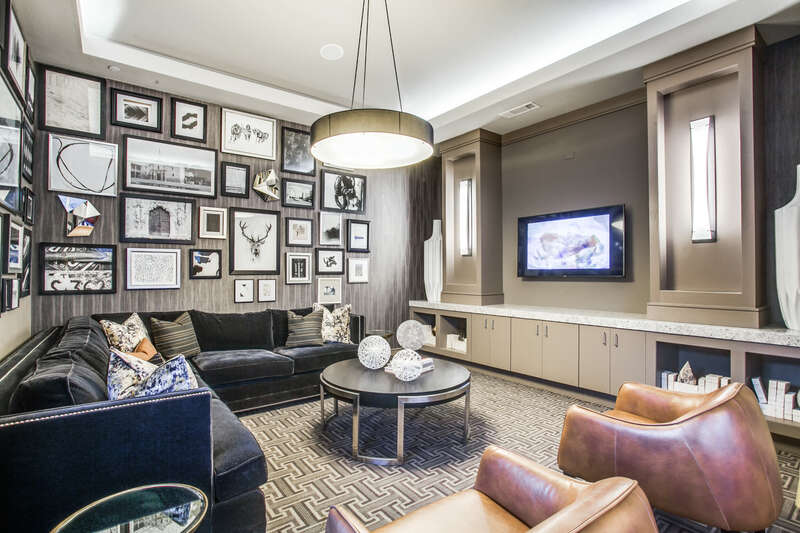 The community features 1,500 square feet of street-level retail facing the River Walk. 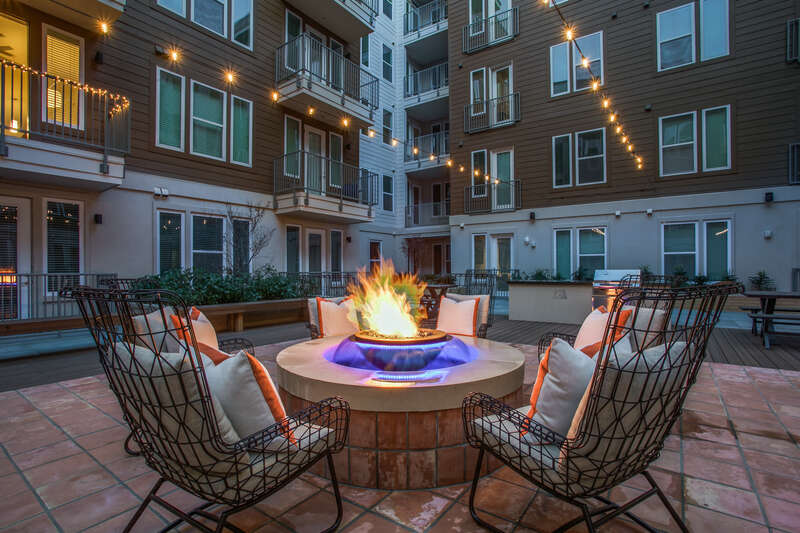 Amenities include a community deck with an infinity-edge saltwater pool, fire pit, high-tech fitness center, resident lounge with VIP room, and bicycle storage and repair room. Additionally, the project features a 2,100-square foot rooftop terrace overlooking the downtown skyline and San Antonio River Walk. 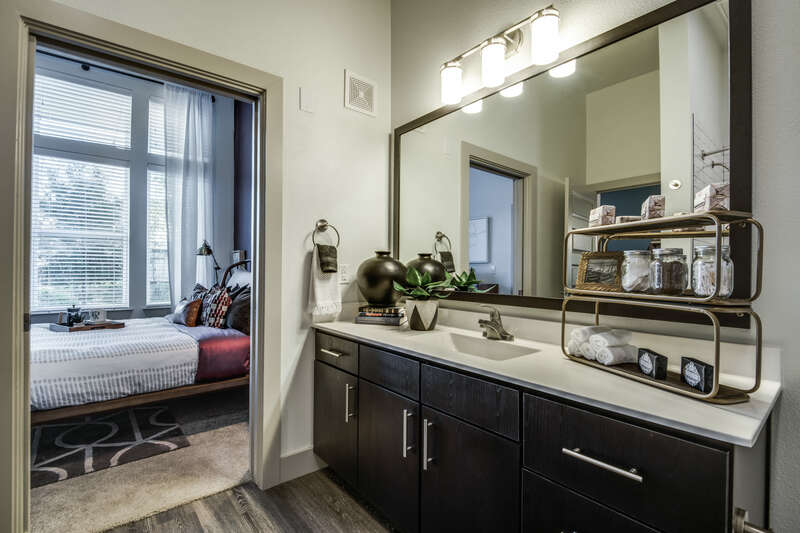 Unit features include luxury finishes such as wood-style flooring, granite countertops, designer backsplashes, stainless steel appliances, hardwood cabinetry, full-sized front-load washers and dryers, and nine- to ten-foot ceiling heights. 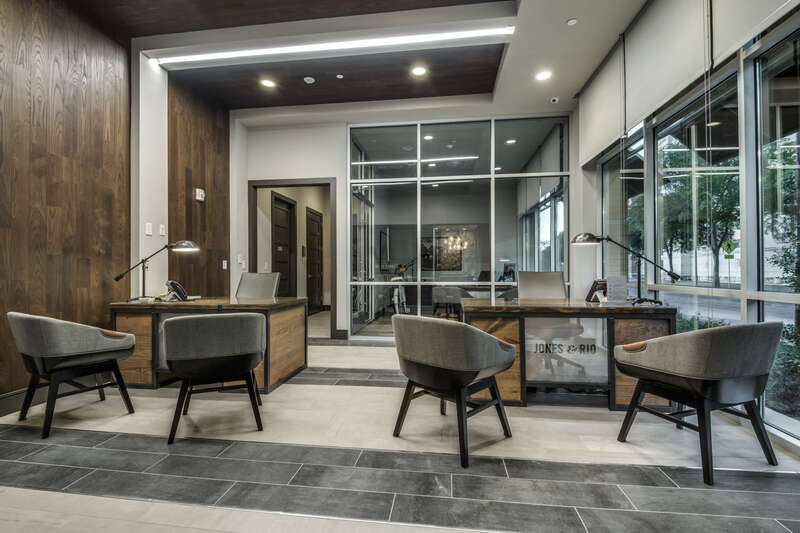 Monaco is located in Dallas’s Uptown submarket, recognized as Texas’ most active, walkable, and pedestrian oriented urban area. 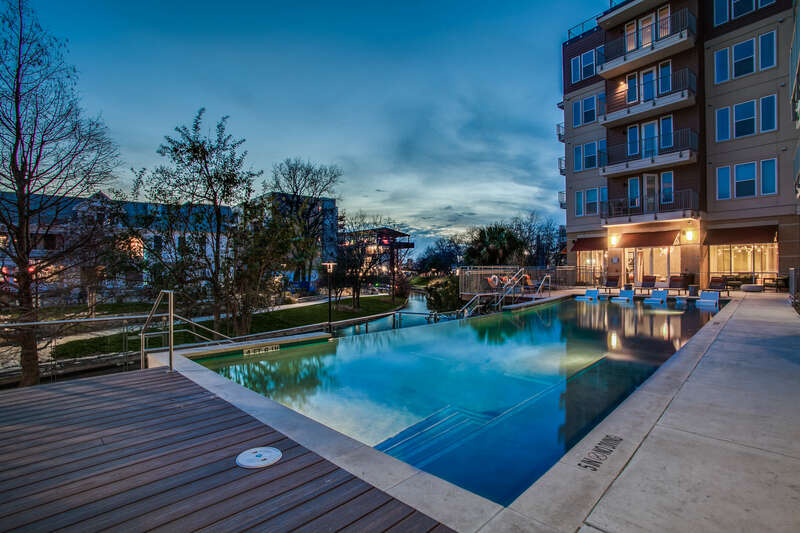 Moda is located in Dallas’s Victory Park neighborhood and only one block from the American Airlines Center and the Katy Trail. Main Street Flats is located in the central business district of Bellevue, Washington, five miles east of downtown Seattle. 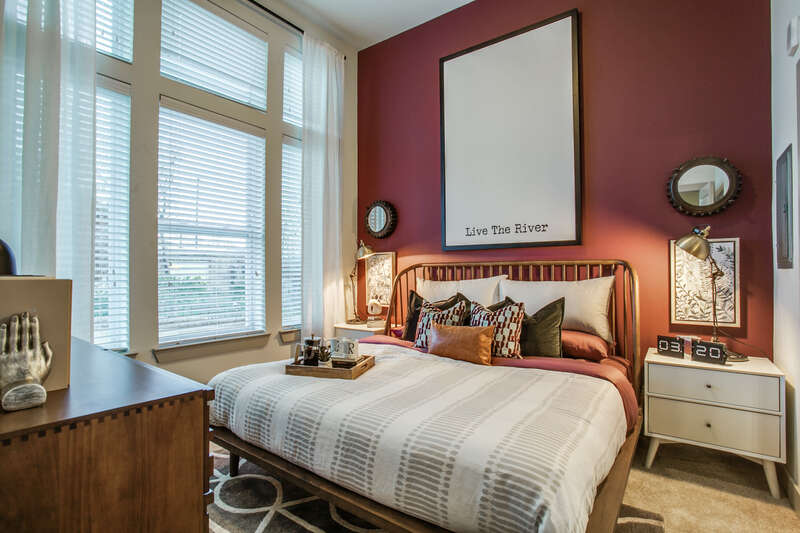 Ella is located in the South Waterfront District of Portland, less than one mile from the downtown core. 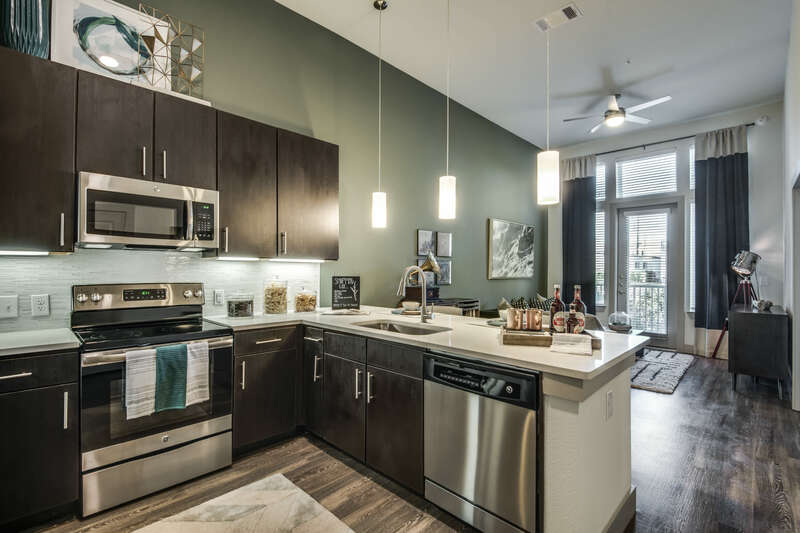 Routh Street Flats is located in Dallas’s Uptown submarket, recognized as Texas’ most active, walkable, and pedestrian-oriented urban area. 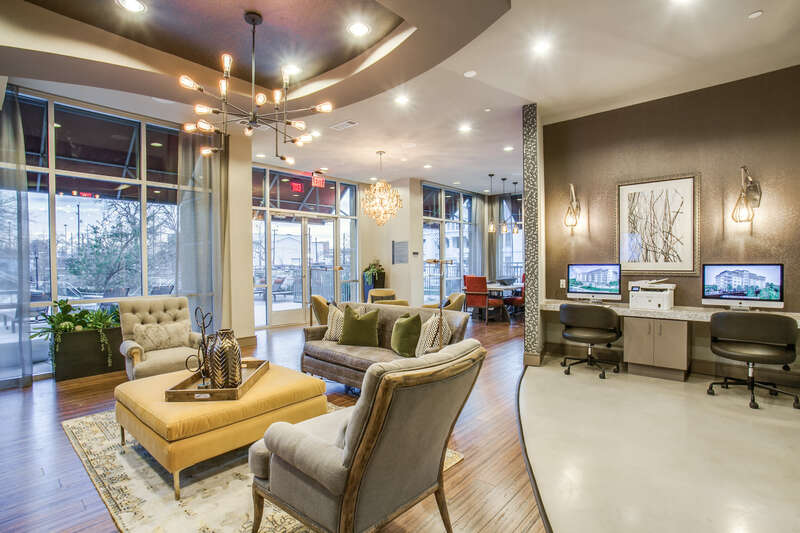 Stella is located in Dallas’ Uptown submarket, recognized as Texas’ most active, walkable, and pedestrian-oriented urban area. 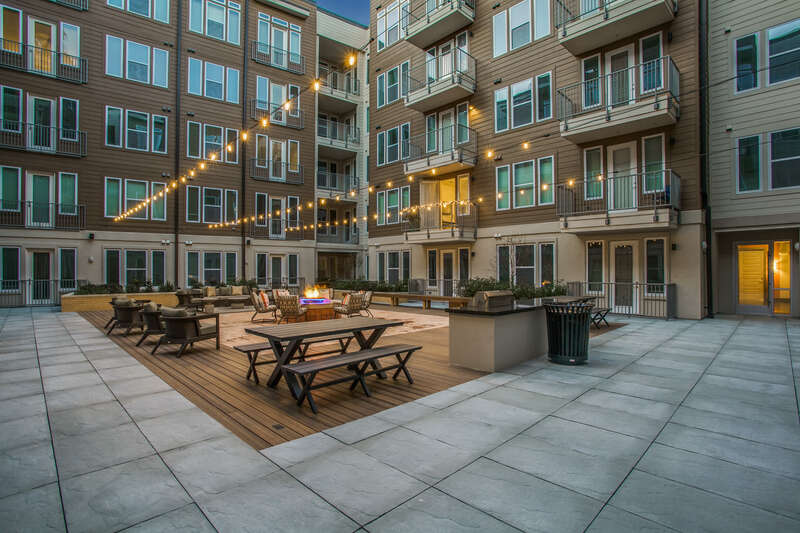 E2 is located in the South Waterfront District of Portland, and is planned to operate as a second phase of Ella. © AlamoManhattan. All Rights Reserved.